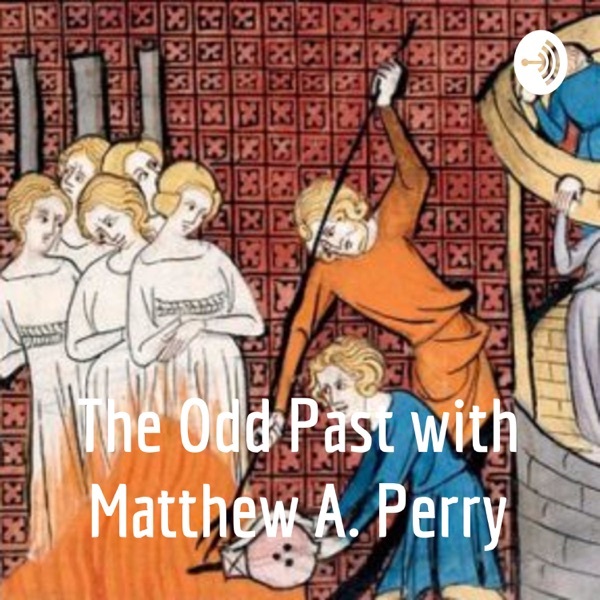 The Odd Past with Matthew A. Perry | Listen Free on Castbox. Welcome to the Odd Past where the weird, wacky, odd and grotesque side of history collide. Join History teacher and author, Matthew A. Perry as we explore the odd side of our collective past.